At last week’s IP Inclusive party to mark a year of the Charter for Equality, Diversity and Inclusion, many of the participants and audience members noted that one way to improve diversity within the IP professions is by raising awareness of the professions among the public. Under a separate banner, Careers in Ideas, we are creating resources to raise awareness of IP-related careersand encourage recruits from a greater range of backgrounds. The resources will be targeted at school, college and university students, as well as their teachers and careers advisers. The resources we’ve created so far include a poster and a booklet on IP-related careers, which you can download and use for free. If you are attending a careers fair, or if you plan to do some outreach into schools, universities, clubs, etc. please print copies of our poster and booklet and take them with you to hand out. 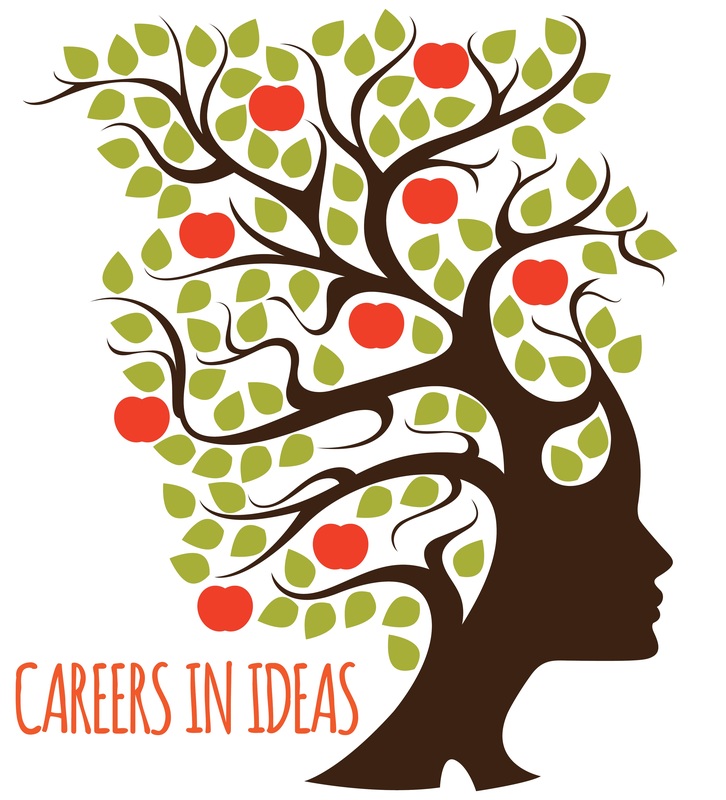 We have also prepared a careers in ideas presentation for teachers to incorporate into their lessons in order to introduce their pupils to the careers in ideas. And we are in the process of building a dedicated website through which potential recruits and their advisers can access information and support. For example, we plan on providing helpful tips on when and how to apply for jobs within IP, how to prepare for interviews, and how to write a good cover letter and CV. Through the new website, we may be able to connect potential applicants with people within the profession who can answer specific questions about careers, interviews, training, day-to-day work, the support networks within the professions, etc. Where you are based in the UK. If you have any questions about the resources themselves or the forthcoming website, please email Parminder Lally, who is leading the “raising awareness” group within IP Inclusive.